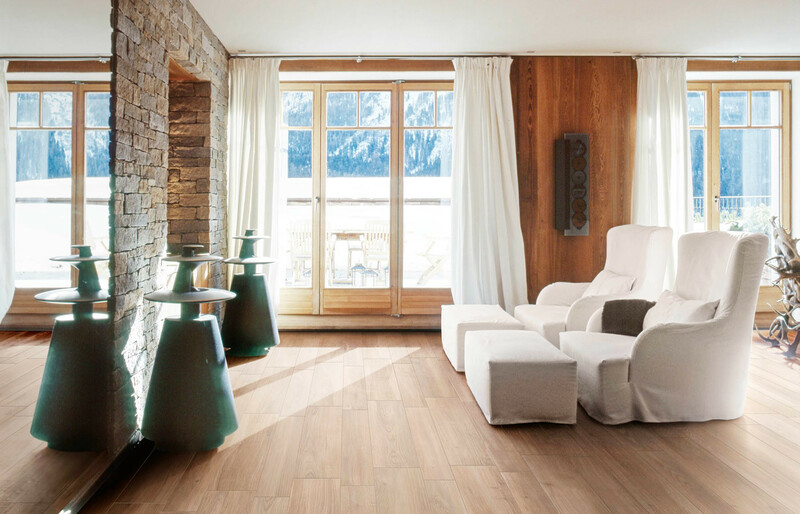 These wood effect planks offer the natural look of a hardwood floor but are a durable, hard wearing Italian porcelain, suitable for kitchens and bathrooms and even outside. These are available in three sizes including two different plank widths and a variety of different wood looks from light greys to dark wood. High quality Italian porcelain tiles which look and feel very authentic . 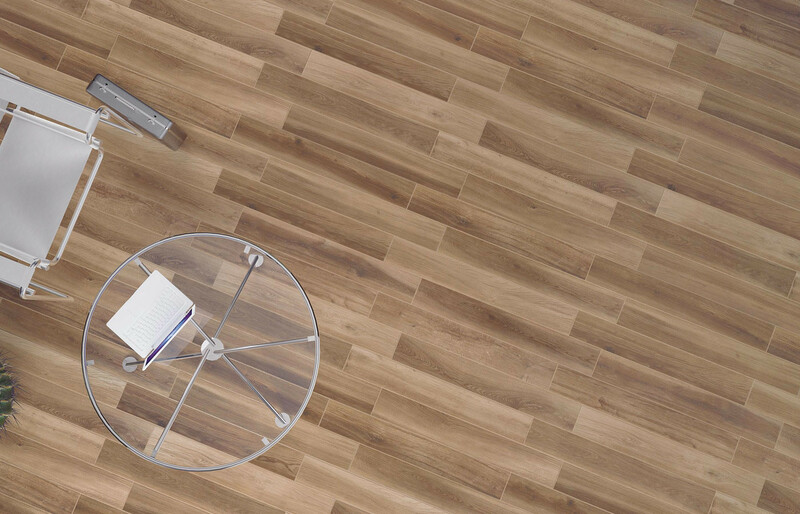 Also available in an anti-slip finish, and matching skirtings complement this range.